Generator UK Hire is part of Corporate Events UK Ltd which is one of the UK's leading events planning and organisers. With this in mind we can offer you a wide range of generators for immediate hire anywhere in London, across the UK and even through out Europe. 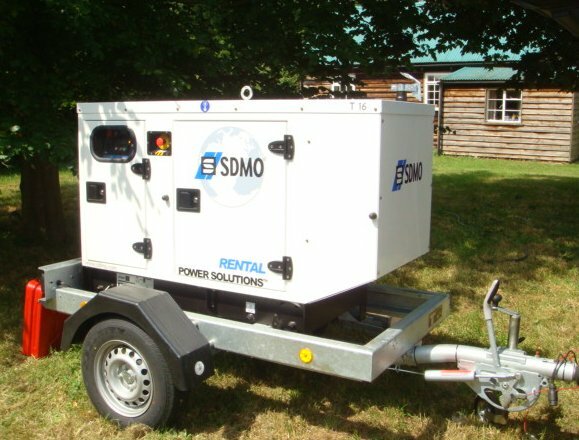 Generator UK Hire is fairly new as up until fairly recently we only supplied generators for our own events. However as everything does at Corporate Events UK Ltd the business grows and grows and natural expansion therefore will always happen. Which is Great News for our customers? With nearly 25 years in the Events industry. 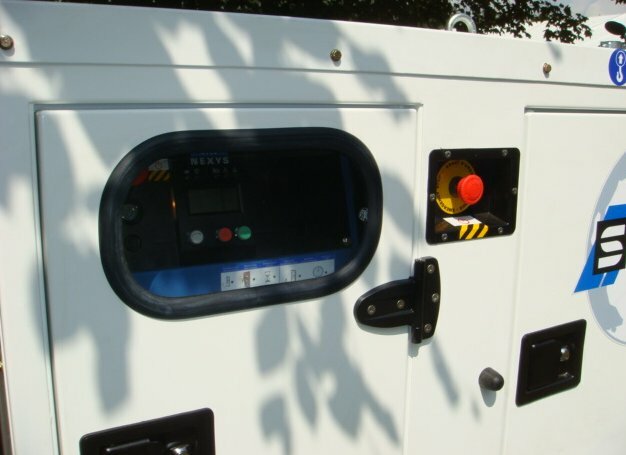 You can rest assured that all our staff is of the highest calibre as is all of our Generators and Power Distribution equipment available from our ever growing hire stock. With the success of your particular function as paramount in our staffs mind your event will run smoothly and safely guaranteed by our experienced staff. 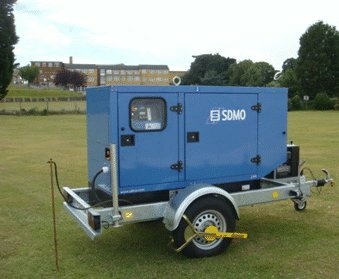 Generators and power is quite often forgotten or left to the very last minute when arranging events and festivals. You have just found the group that can solve most of your events requirements from building the main stage, supplying all the sound and light equipment, to event security and powering the whole site. 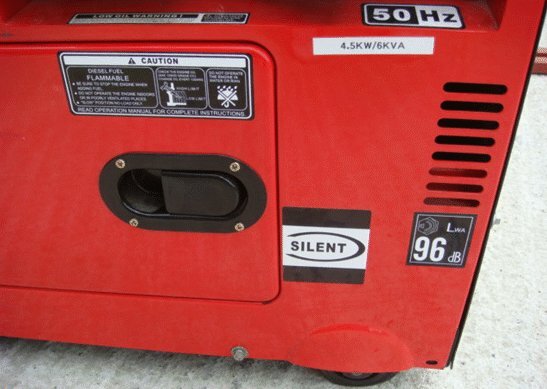 Our Generator Hire stock consists of many different machines mainly diesel with a few petrol generators also in our stock. 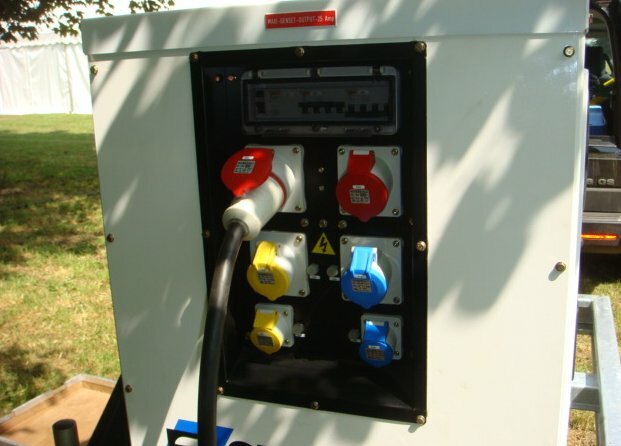 We also stock self powering lighting system, solar systems and even petrol blowers for bouncy castles. Below is just a few items from our hire stock, please call or email for any further information. Contact us today for further information on our generators or any one of our products or services. 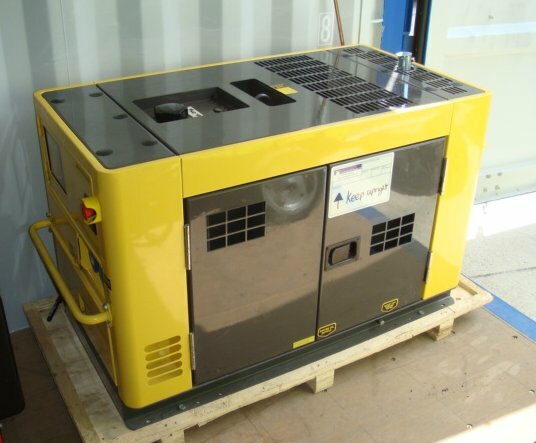 Please note that we are not going to be the cheapest suppliers of Generators. We do not dry hire machines out with out our own staff accompanying them. Prices start from £300 for up to 8 hours. We do however promise a service second to none.